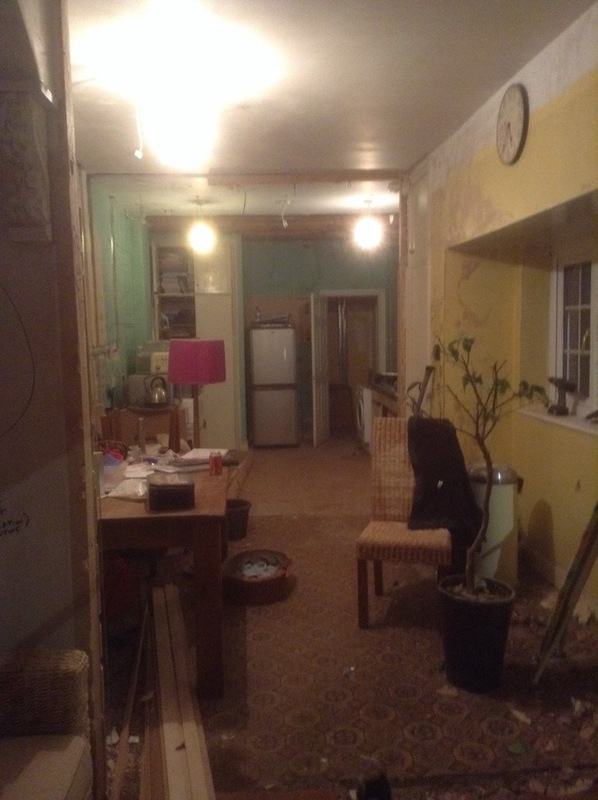 Let there be light… And no plaster dust. And on the hundredth day (approximately, give or take a dozen) there was light. Yes, the electricians have left the building, woo hoooo! I am not missing the mess they created, or the odd things that were happening before completion of the new circuits, like switches controlling lights in other rooms, or the epic failure of the new remote control bedroom lights to work… Oh, except when any of the neighbours locked their cars or we turned over the tv, then the lights came on full beam! Pleased with our bedroom wall lights, a step closer to the coveted hotel-feel, though currently not the standard of hotel room one would actually choose to occupy. It’s also great to have proper lighting in the kitchen (though we’re about 10 bulbs short – Who knew it was so difficult to get a bulb these days?!) and at last get rid of the old electrics clinging onto beams meaning we can fully open the room now. 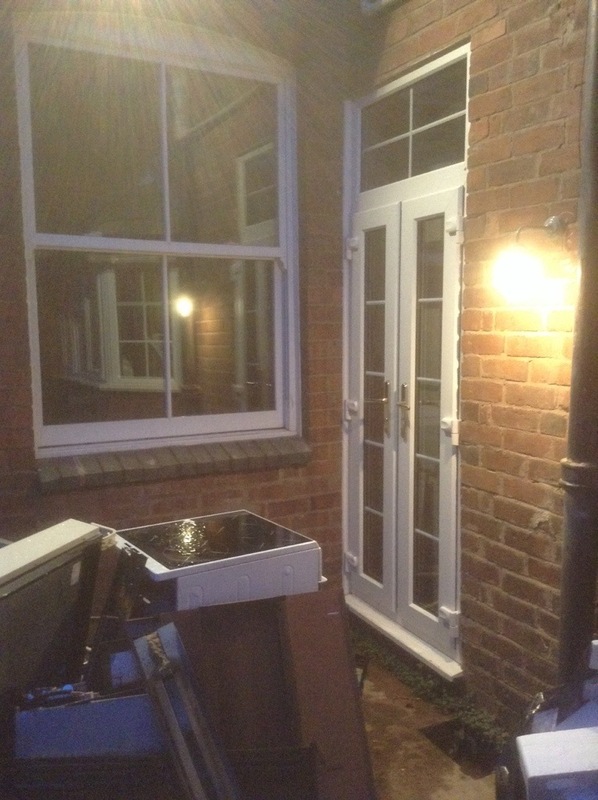 The lights outside look good too, it’s great to be able to light the courtyard at last. 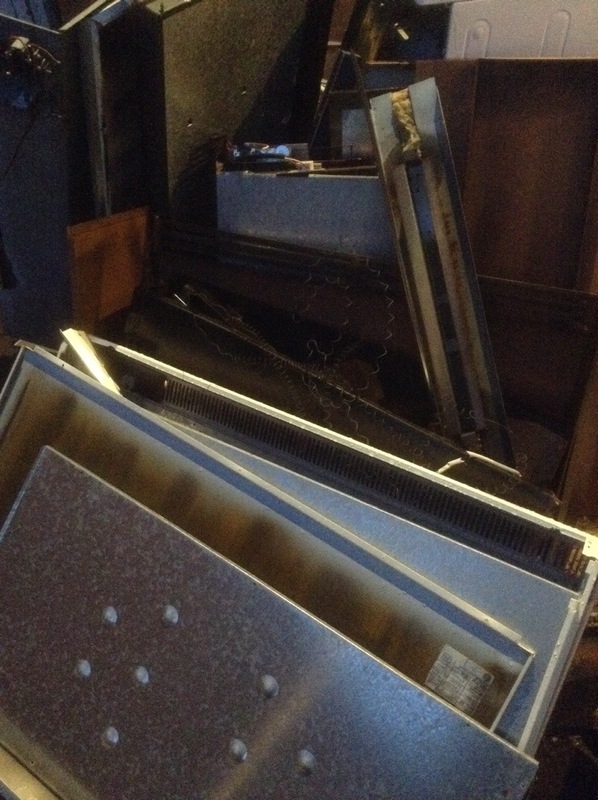 The clutter you see in the foreground is what 7 (yes 7) Economy Heaters look like once they’ve been opened up, stripped of their refractory bricks and strewn into the yard. That was a fun afternoon. Also this week our poor little house got stitched together, but on the plus side, it shouldn’t crack anymore. I thought I’d be putting up photos of this process, but the guys got through the work so quickly and efficiently, there was actually nothing to see. I seriously need to find out what vacuum cleaner they have…not a trace of plaster dust! The electricians could learn a lot from these dudes! This is the hallway with the addition of the Helifix bars. 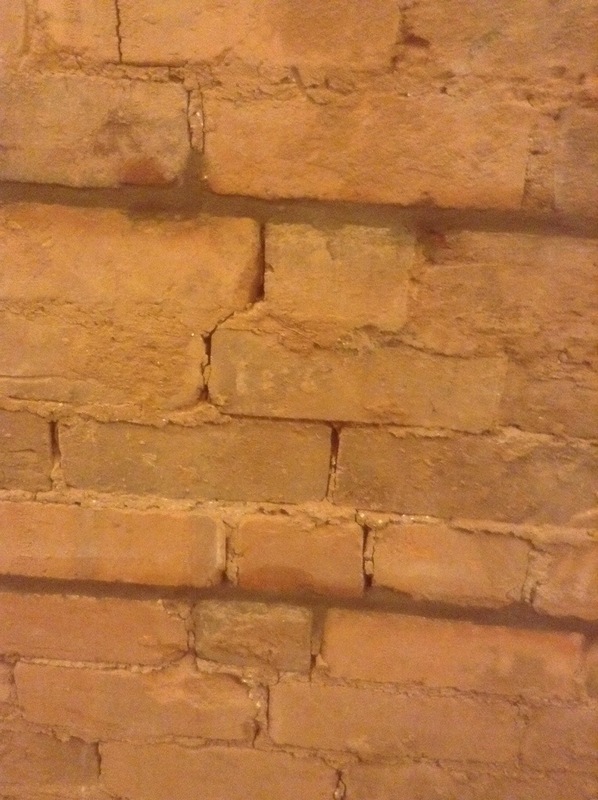 The bars are fitted neatly between the bricks then covered over again. These will solve our higgeldy-piggeldy bricks. We’ve had the same process on the gable end of the house as it was bowing outward. There’s hardly a trace of the work which is great as the brickwork is so intricate I was worried it would be spoiled. 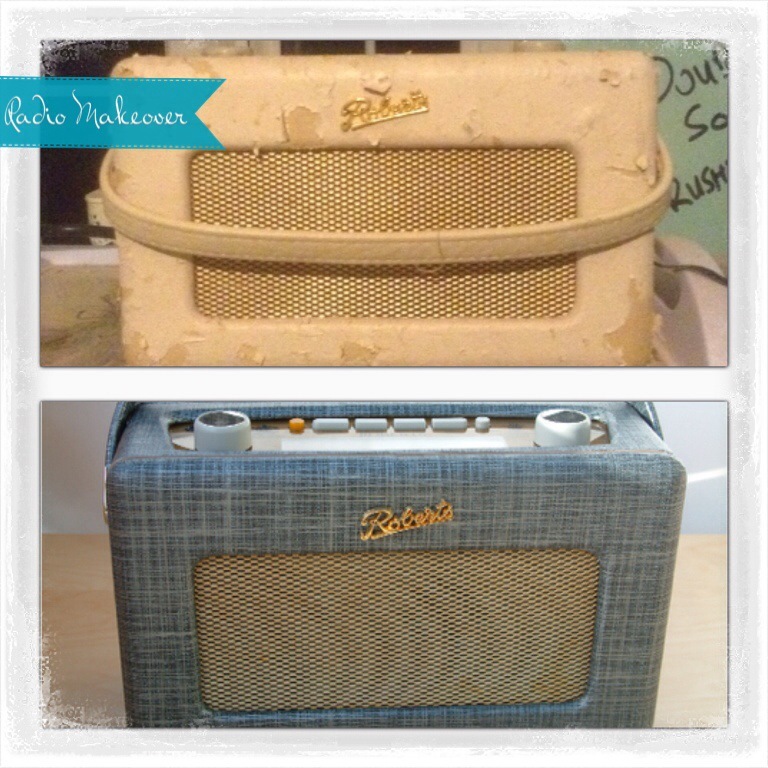 Most exciting news of the week is that my radio’s extreme-makeover is complete… Ta-da! 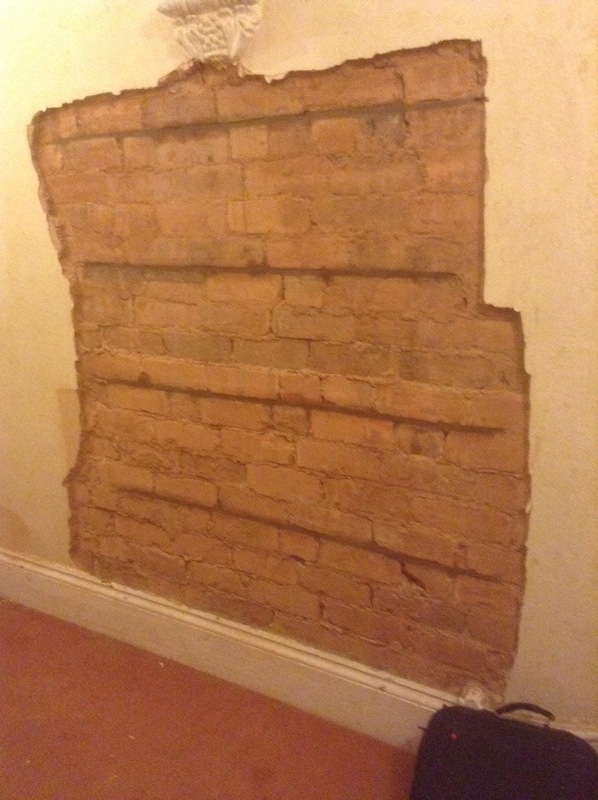 This entry was posted in rennovation, victorian, design, and tagged helifix, rewire, roberts radio by ladylansdowne. Bookmark the permalink. You know, It really did, simple things hey! Jealous of your electricians… Do they travel?! Good luck with the rest of this journey! I love the re-vamped radio.